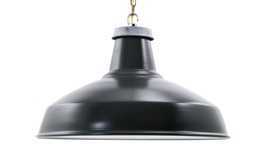 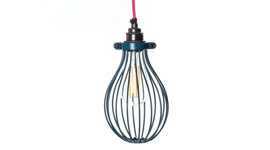 Factorylux filament bulbs are SWISS-made for exceptional looks and lifespan. 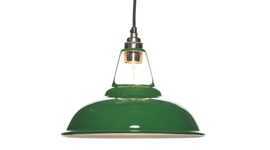 All the filament light bulbs have a warm colour temperature and faithful colour render. 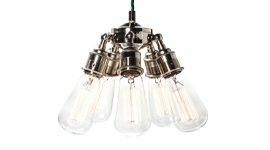 Dimming the bulbs creates a relaxing orange/yellow sunset light and reveals the intricate beauty of the hand threaded filaments. 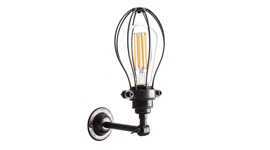 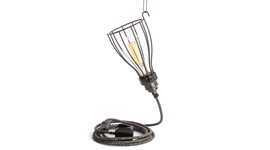 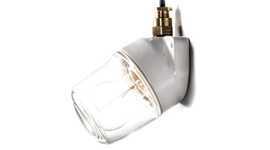 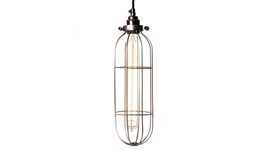 Choose from a range of glass shapes and sizes, filament styles and bulb caps.